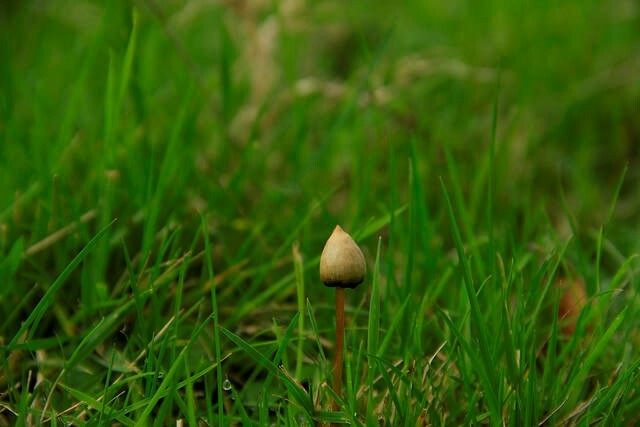 The Oregon Psilocybin Society hopes to get a measure on the ballot in 2020. The federal government controlled the use of mushrooms in the 1970s. A spokeswoman for Oregon’s top prosecutor, Attorney General Ellen Rosenblum, said the agency doesn’t typically comment on ballot measures. A similar effort to legalize in California failed recently.